5. Character: It’s white crystal or granule, odorless, hygroscopic. Relative density is 2.564. 6. 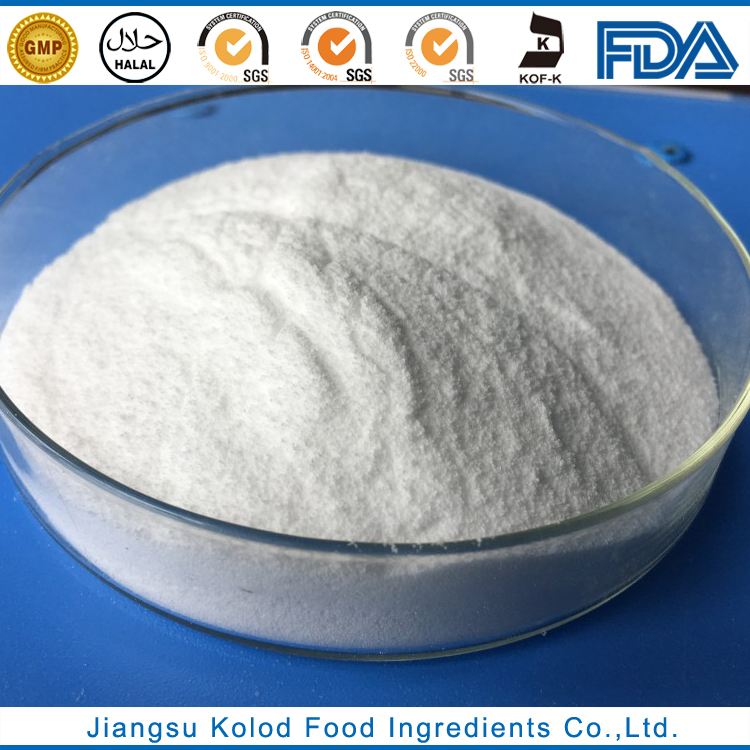 Usage: In food industry, it is used as buffering agent, chelating agent, yeast food, emulsifying salt, and synergistic agent of anti-oxidation.